Hidden Handle: Can be hidden, it also looks great visible. Assists in moving TV up and down. Superior counterbalance design compensates perfectly for any TV weight up to 125 lbs! Set the counterbalance at the right position for your TV's weight and you'll be amazed how Easy it is to lift even the heaviest of TVs. 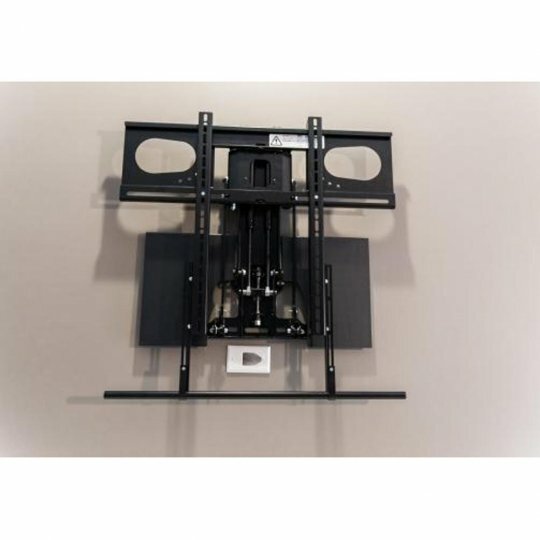 Fits most 40 inch and larger Flat Panel and Curved TVs, 20 to 125 lbs, (20-70 lbs for Single Stud). 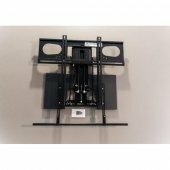 Check your television's weight and mounting hole pattern to ensure this mount will work.